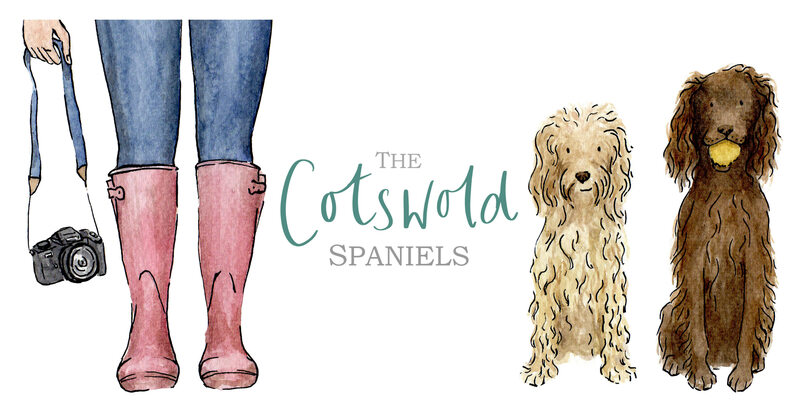 A Canine and Country Lifestyle blog based in The Cotswolds. Together we explore everywhere & everything dog friendly. Adventures are better together, who else would you chase and steal their sticks? These Easter props don’t seem to stay still like the ones you buy in the shops 🤔 Whatever your beliefs, I hope you had a wonderful Easter Sunday. 3 years of being besties ☺️ Swipe left for the cutest puppy photo ever, Wilma & Bee. Our original Agility squad! We’ve got Tia, Woody, Wilma, Pip, Tilly, Bee, Teal and then who can spot cheeky KT who was late to the photo 😂. Four paws off the floor - the floor is Lava!